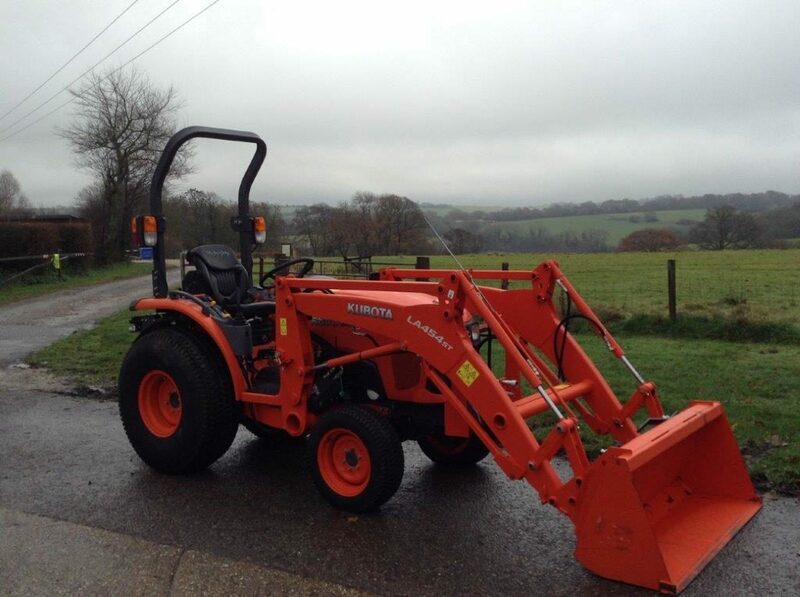 We were established in 1994 with the aim of supplying top quality new and used Agricultural & Groundcare & Garden Equipment to customers across Hampshire and Sussex together with exceptional after sales support. With two depots in Alton (Hampshire) and Haywards Heath (West Sussex) we are well positioned to supply and look after equipment throughout the South. 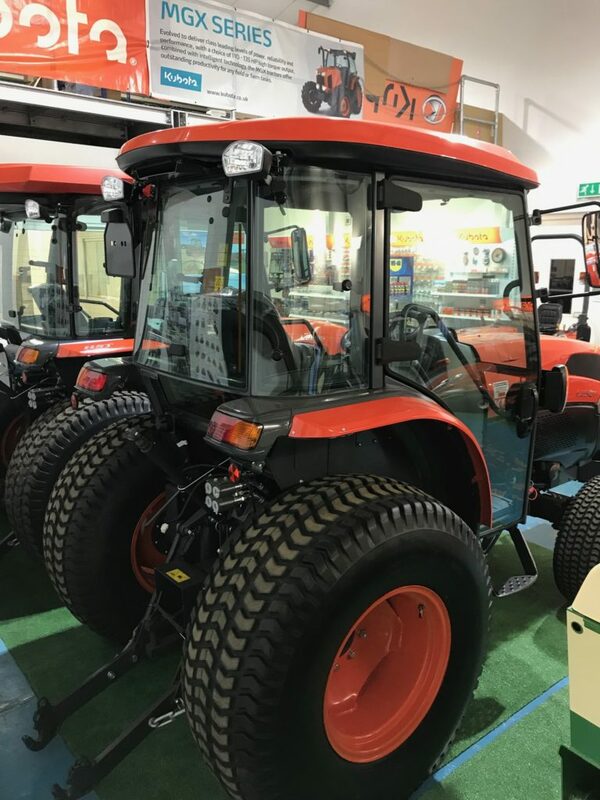 We are proud to be Kubota Main Dealers and offer the complete range of Tractor, Groundcare and Garden Machinery alongside the recently introduced Kubota Agricultural Implements. 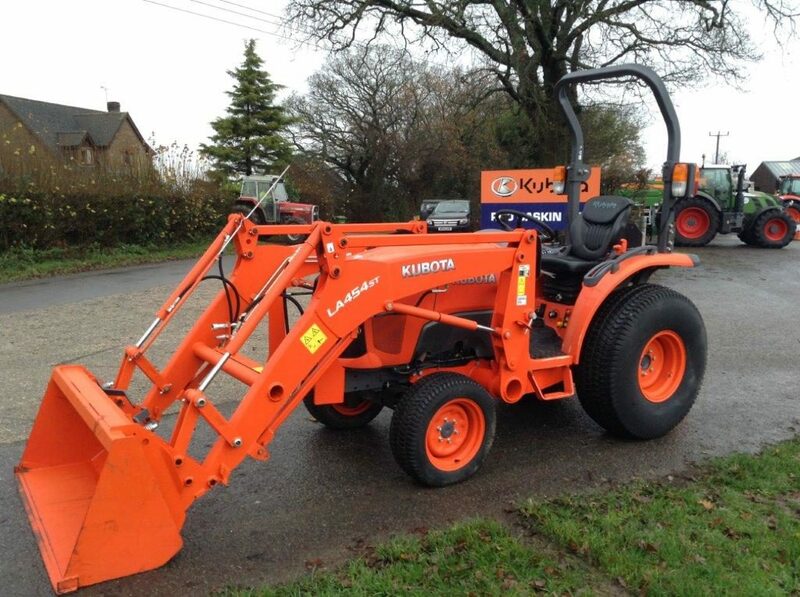 We are also Main Dealers for Amazone, Merlo & McConnel Equipment furthering our Agricultural offering. Our experienced Sales Team would be delighted to arrange quotations or demonstrations on any of the equipment we offer so please get in touch. Our comprehensive Parts and Service Departments allow us to offer our customers first class support for any machinery purchased. We only offer Genuine Parts though our shops and for any repair/servicing work carried out so you can be assured any jobs carried out will be to our manufacturer's recommendation. Thank you for your interest in Rod Gaskin Ltd and please do not hesitate to contact us if we can be of any assistance. 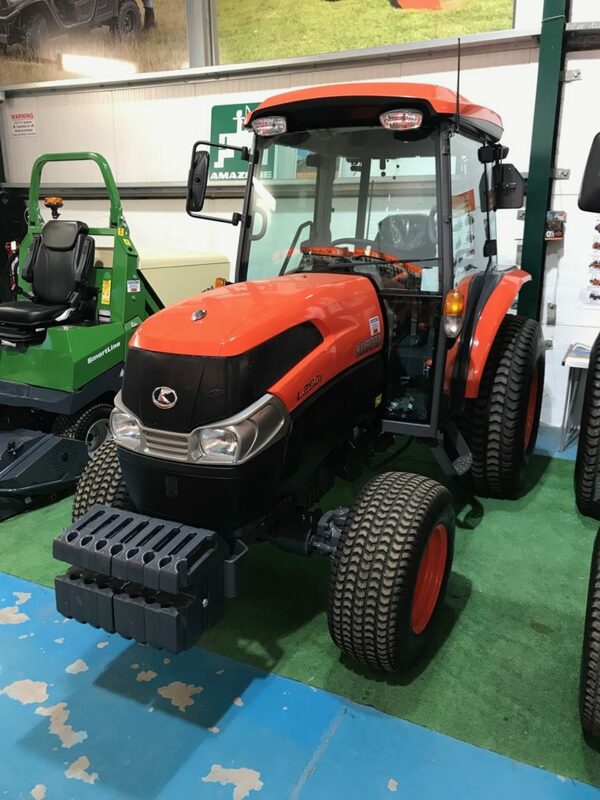 Alongside the full range of Kubota Tractors and Grass Equipment we also stock Amazone, Merlo, McConnel and Vicon Machinery. Our range of groundcare and garden machinery includes walk behind and ride on mowers, utility vehicles and compact tractors. We hold a large stock of spare parts for the equipment we sell alongside tools, consumables, toys and many other items. An increasing number of machines sold now have a full maintenance contract so the customer can benefit from fixed price servicing during ownership.